Hey there. Thanks for checking me out. I'm particularly passionate about paper and fiber arts especially card making, food, traveling and astronomy. Some call it ADHD, I call it curiosity...either way, I'm never bored! My little family and I now call the Minnesota home, but you can check out the archives to see our other stops along the way. Home is where the heart is! I've been working with internet technologies in one form or another since 1994. I earned my wings at AOL's Web Diner and then I took my now defunct AOL skills to New York City where I was a new media producer for Elle, George, Premiere and Popular Photography magazines. 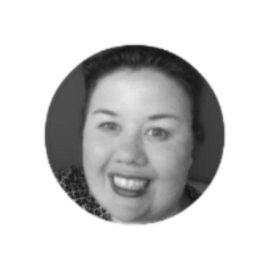 I helped produce the very first online banking properties for Wells Fargo and Bank of America and then spent several years working for a popular internet travel and cruise website. I've since moved on to other activities professionally but I started stamping about 15 years ago and haven't stopped. I also love to sew and quilt, so you might see some of those projects as well from time to time! Documentation of life is very important to me. My grandfather had some amazing adventures during World War II but unfortunately did not write it down. Both my grandparents grew up in the Depression and learned to survive with meager resources. I wish they had documented these experiences more fully. As a result, I love blogging as well as scrapbooking. Sharing pictures and stories that provide the color for life when otherwise all we leave are names and dates. 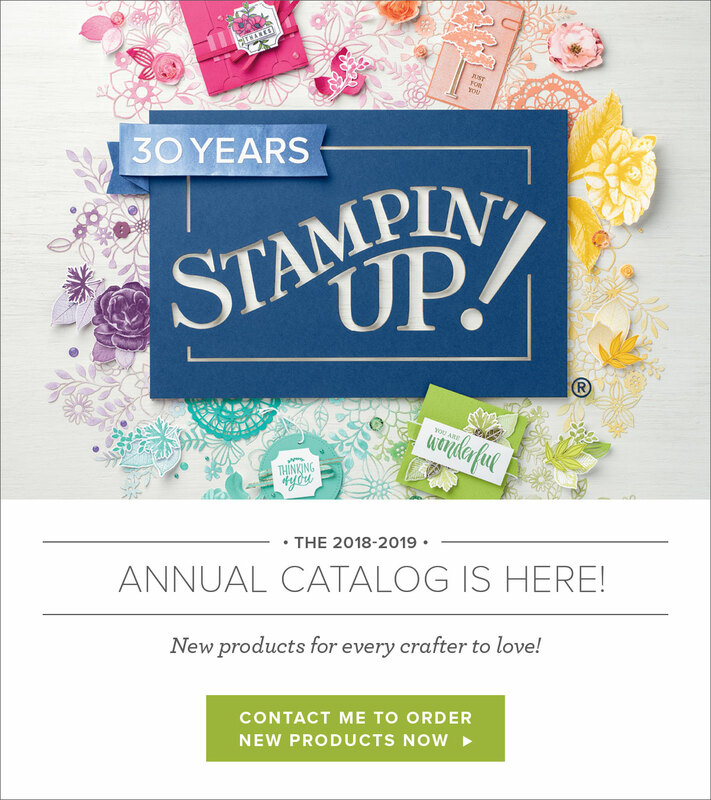 Unless otherwise indicated, all stamped images are © 1990-2016 Stampin’ Up!®. The projects shown are for personal inspiration and may not be copied for publication or contest submission. 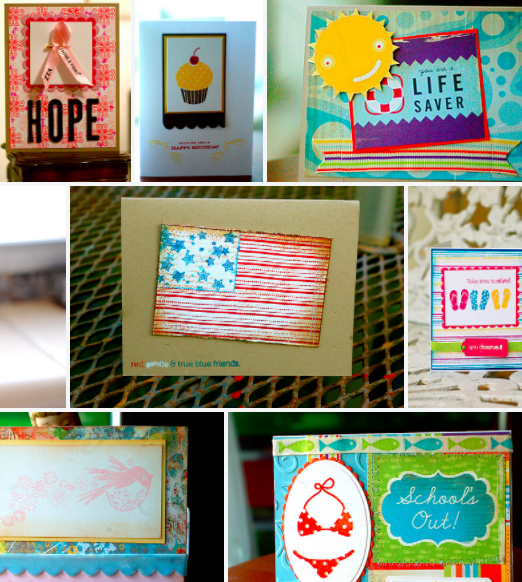 The content of this website is the sole responsibility of Aimee Gravelle, Stampin' Up! 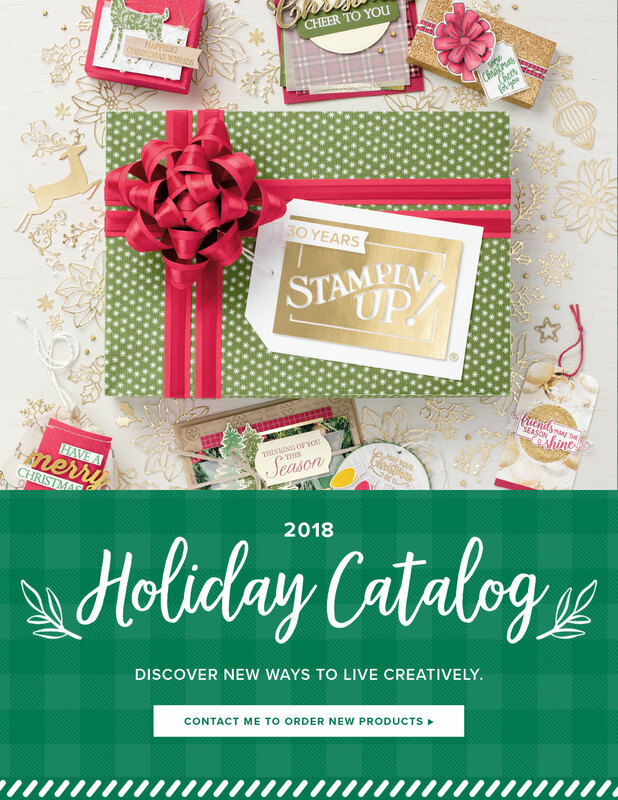 Independent Demonstrator, and the use of and content of classes, services or products offered are not endorsed by Stampin' Up! Thank you!